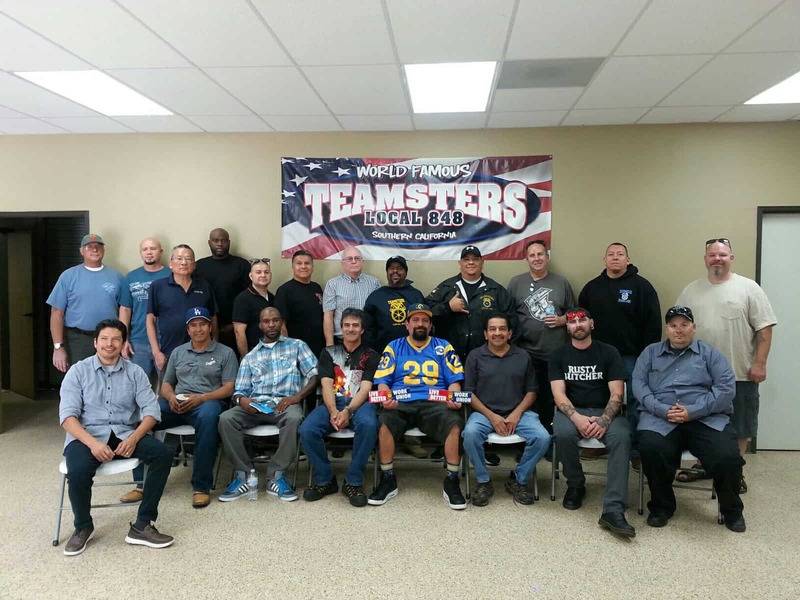 At a recent Craft Meeting with DHL Supply Chain (formerly Exel Logistics) drivers working out of the Ontario, CA facility, several items were covered concerning Contract and working conditions. A JLM is being scheduled with DHL Management to discuss and resolve these matters. Important was the fact that there were several new driver/members present. 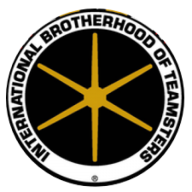 Most had no prior Union experience and they asked to be given the Teamsters Oath. All the drivers present also restated their oath along with the newest members.